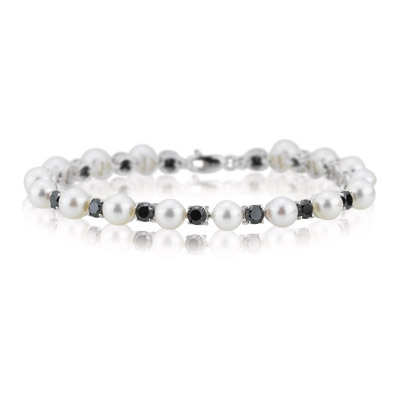 3.40 Cts Black Diamond & Akoya Cultured Pearl Bracelet in 14K White Gold . This elegant Akoya Cultured Pearl and Black Diamond Bracelet features seventeen scintillating black diamonds in 14K White Gold. 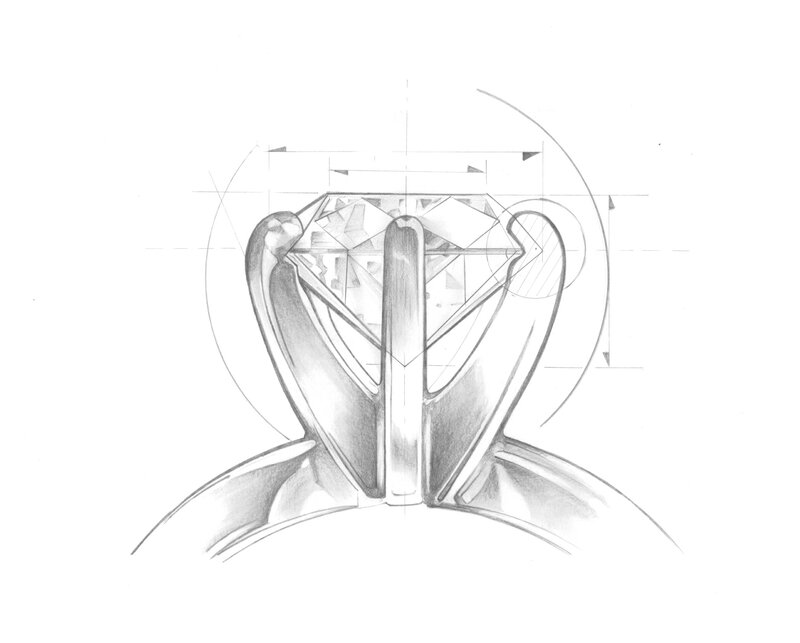 Approximate Diamond Weight: 3.40 Carats. The bracelet is 7 inches in length.